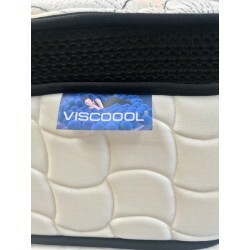 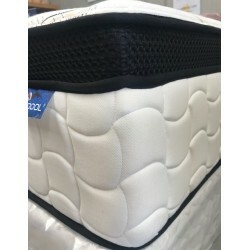 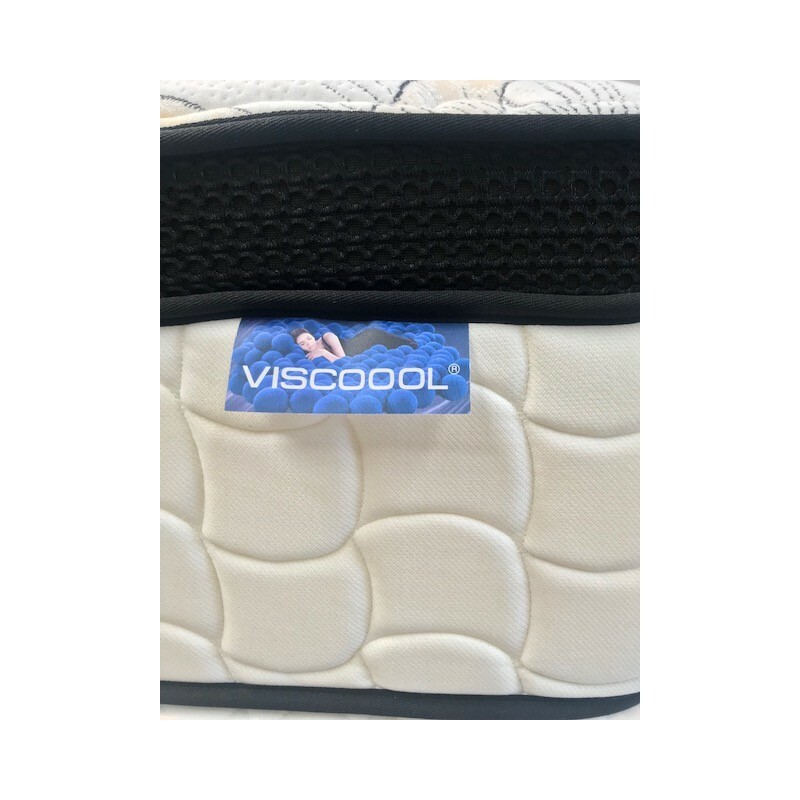 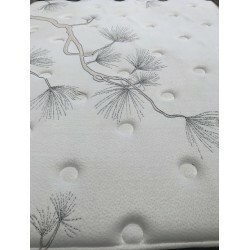 Micro Pocket spring, 4 inch pillowtop, Soy Viscool (gel memory foam), foam box. 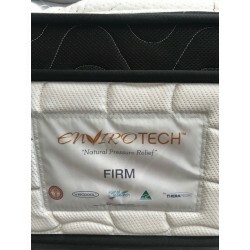 Firm feel. 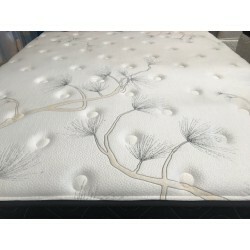 10 years guarantee.